 The core purpose of the Lincoln Public Schools Athletic Program is to offer students education-based opportunities to extend the learning experiences outside the classroom. These experiences aid in the overall growth of student-athletes by promoting academic achievement, skill development, life skills and citizenship. The athletic program creates an environment that strives for excellence by encouraging student participation, supporting academic progress and promoting physical, social, emotional, and character development while creating a sense of community. Athletics complement and support academic achievement with the goal of 100% graduation rate for all student-athletes. Coaches are teachers who create a positive learning environment, build relationships, motivate and inspire. Athletics develop social, intellectual, emotional and physical skills. Working through the learning process, experiencing and growing through failures are all part of the pursuit of reaching maximum potential as both individuals and as a team. Student-athletes learn teamwork, collaboration, commitment, loyalty and leadership; all life skills that will have an impact outside of and beyond their athletic experience. Positive social behaviors and servant leadership are embedded within the athletic experience; modeling integrity, fairness, respect and sportsmanship as athletes compete with character.